The Summer Stack is our #1 selling stack for body sculpting and muscle-defining gains. This highly effective cycle will help transform physical goals in body composition. This combination of 4 specifically designed formulas work together to promote definition and vascularity when used alongside a calorie deficit and consistent cardiovascular programme. 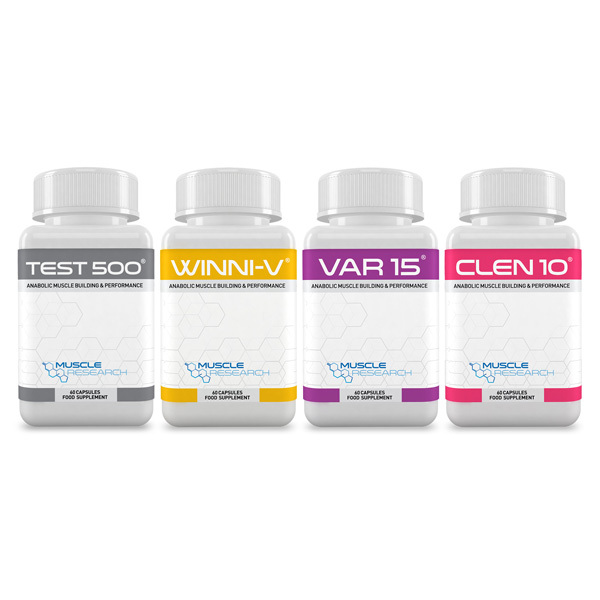 This revolutionary stack will help stimulate fat loss and promote muscle definition by numerous natural anabolic pathways. If you’d like help obtaining that beach body or six-pack abs, this stack is a great addition. 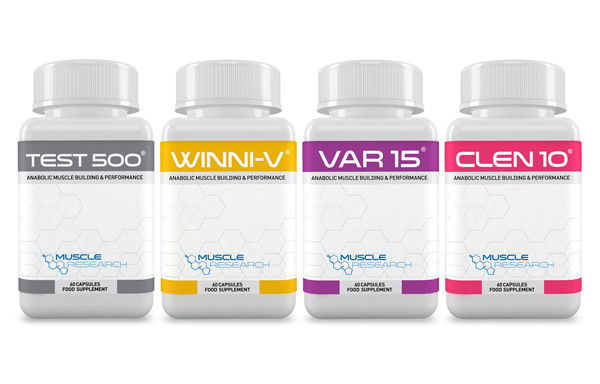 The 4 unique formulations work synergistically to help with vascularity and muscle hardening dramatically altering overall physical appearance when a consistent nutrition diet is followed.